Wajahat Rauf is also among the filmmakers who started making films and rebuilding the film industry once again. The producer/director has made two movies, the road trip comedies Karachi Se Lahore and Karachi Se Lahore 2. He has also ventured into the world of web series with his latest venture Enaaya starring Mehwish Hayat, Azfar Rehman, Faryal Mehmood and Asad Siddiqui. 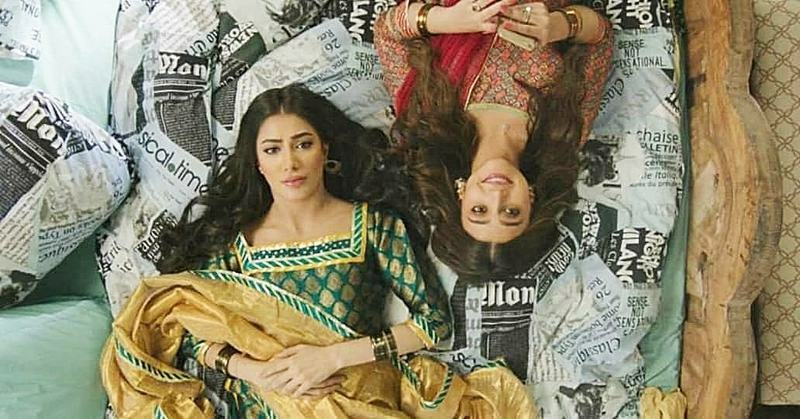 Meanwhile, the director recently posted a picture of both Zara Noor Abbas and Mehwish Hayat announcing his third film whose title is not yet announced. The third film will release this year!